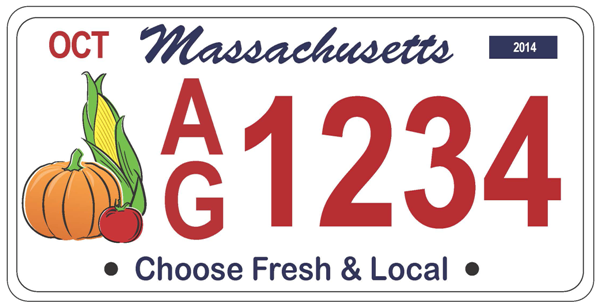 We're launching a new Massachusetts license plate to support new farmers. 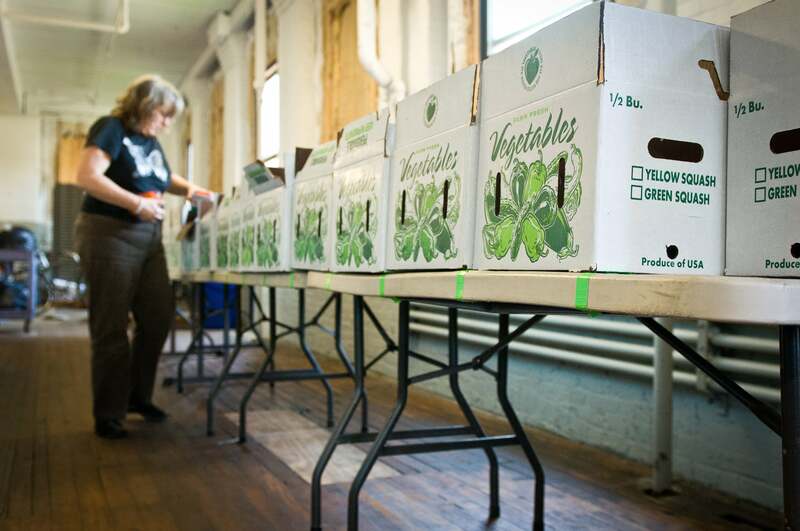 Here's how you can help (whether or not you own a car or live in Massachusetts). World PEAS Is Looking for Volunteers!